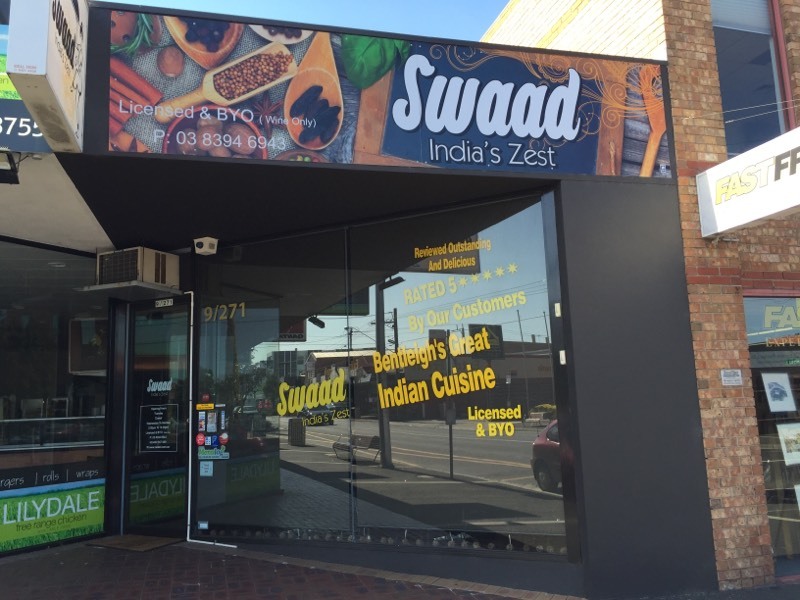 About Indian Restaurant, Swaad in Bentleigh : team of young enthusiasts, thriving to offer, our customer’s top quality food. We believe, as a restaurant, food can always be different and can be presented in lot of different styles. 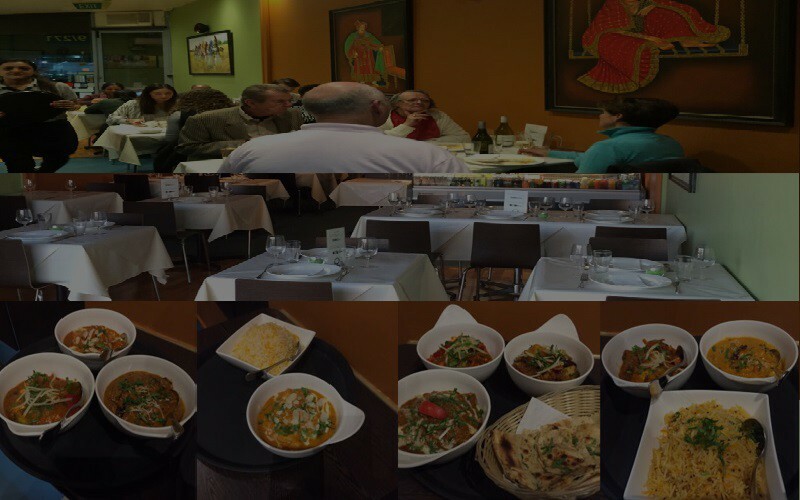 We have started Swaad to offer more taste and variety in authentic Indian Cuisine. Restaurant Industry offers variety of cuisines with different tastes and spices. We would like to be a part of that culture with an extra ZEST!!! Our mission Statement is to introduce you to different styles and textures of food from time to time. We care deeply and passionately about the food we make for our customers. Quality, Clarity, Attention to Detail and Taste are at the core of everything we do. We believe our customers are our investors and great food should be affordable with great service. We believe in respecting our customer’s time, money and trust. We would love to have you at Swaad to see if we could exceed your expectations because, When you are at Swaad, you are family!